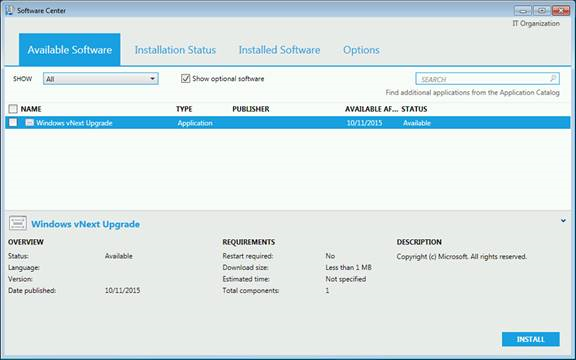 System Center Configuration Manager 2012 is a member of the Microsoft System Center suite of management solutions and is widely used in mid- and large enterprises for deploying operating systems and applications, ensuring compliance, and managing servers, desktops, laptops and mobile devices. 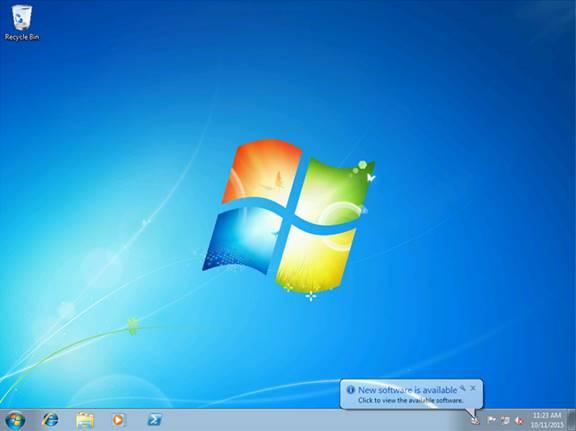 The current versions of Configuration Manager 2012 SP2 and Configuration Manager 2012 R2 SP1 can specifically be used for performing in-place upgrades to Windows 10 for computing devices running earlier versions of Microsoft Windows including Windows 7, Windows 8 and Windows 8.1. While descriptions of how to use ConfigMgr 2012 to perform such in-place upgrades has been published before in several places on Microsoft TechNet, what's been lacking for IT pros has been a complete illustrated step-by-step walkthrough demonstrating in full detail how such upgrades can be performed. To help address this need I've asked my colleague Chris Shilt to provide us with a step-by-step walkthrough of the process. Chris is a Premier Field Engineer (MFE) with Microsoft and has been working with System Center Configuration Manager in one iteration or another for over 12 years. Prior to working at Microsoft, he managed software updates for a major command with the U.S. Air Force. I previously worked with Chris as the Series Editor for the free ebook Microsoft System Center Software Update Management Field Experience (Microsoft Press, 2015) which he co-authored with Andre Della Monica, Russ Rimmerman and Rushi Faldu and which you can download from this page on the Microsoft Virtual Academy site. Let's now here from Chris as he explains what's involved in performing in-place upgrades to Windows 10 using ConfigMgr 2012, and stay tuned for a future article here in my section on WindowsNetworking.com where Chris will cover the same topic using the Technical Preview 3 (TP3) build of the next "vNext" version of ConfigMgr. 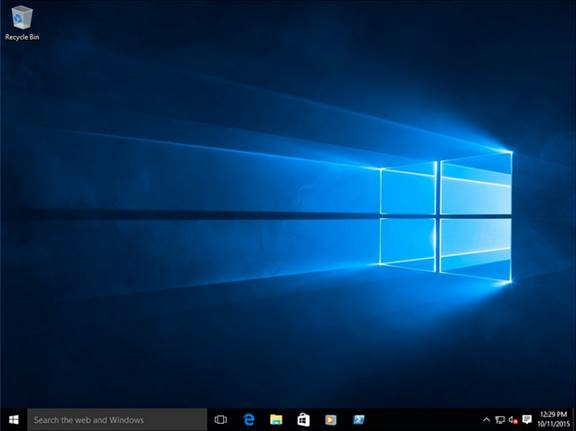 Microsoft has made upgrading to Windows 10 easier than ever. 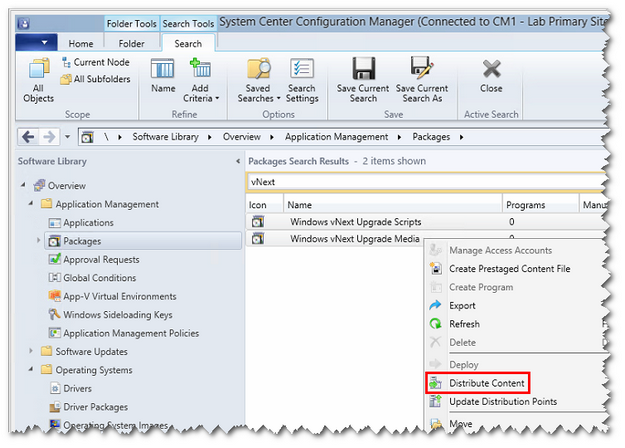 With this guide, I'm going to show you, step-by-step, how to create a Windows 10 in-place upgrade task sequence for System Center 2012 Configuration Manager. 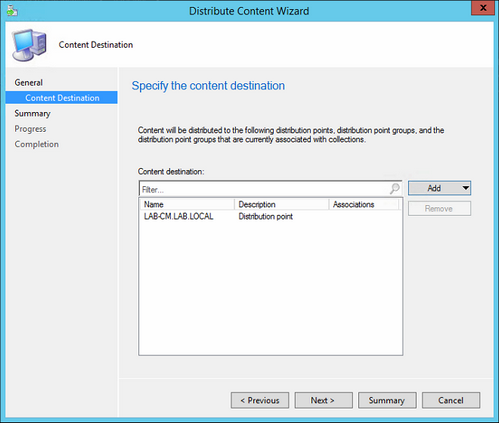 To use the sample content referenced in this article, you'll need to be running ConfigMgr 2012 SP2 or ConfigMgr 2012 R2 SP1. 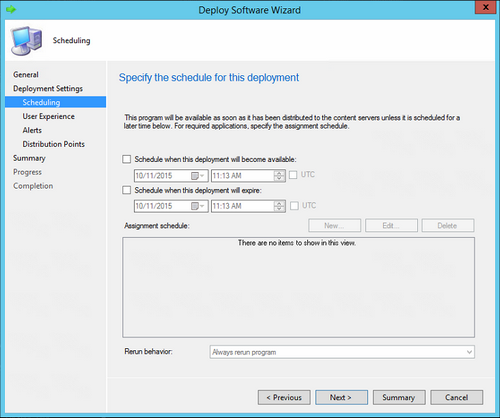 For simplicity's sake, I'll be referring to ConfigMgr 2012 R2 SP1 through the rest of this article. Figure 1: Step 1 of performing an in-place upgrade to Windows 10 using ConfigMgr 2012. 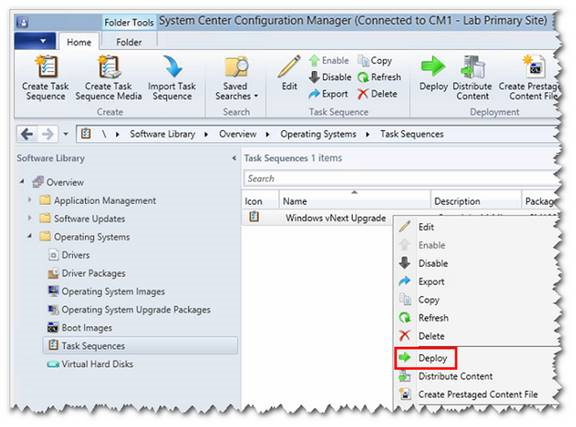 Figure 2: Step 2 of performing an in-place upgrade to Windows 10 using ConfigMgr 2012. 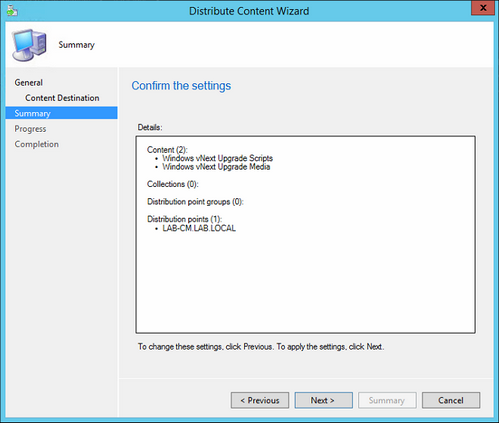 Figure 3: Step 3 of performing an in-place upgrade to Windows 10 using ConfigMgr 2012. 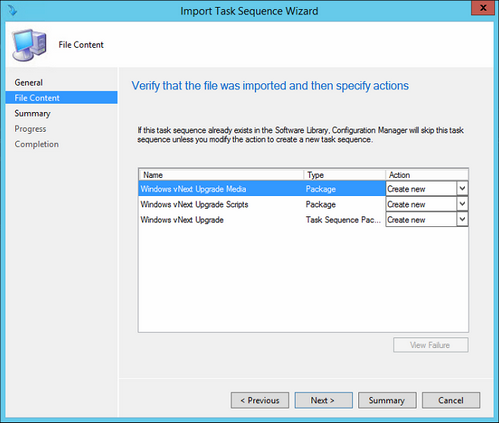 Figure 4: Step 4 of performing an in-place upgrade to Windows 10 using ConfigMgr 2012. 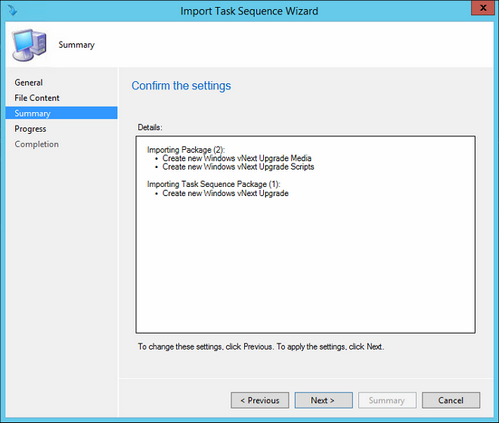 Figure 5: Step 5 of performing an in-place upgrade to Windows 10 using ConfigMgr 2012. Figure 6: Step 6 of performing an in-place upgrade to Windows 10 using ConfigMgr 2012. 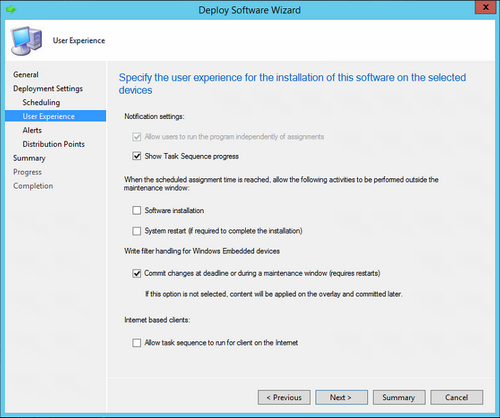 Figure 7: Step 7 of performing an in-place upgrade to Windows 10 using ConfigMgr 2012. 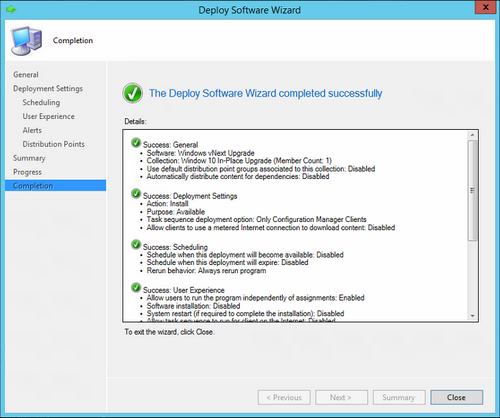 Figure 8: Step 8 of performing an in-place upgrade to Windows 10 using ConfigMgr 2012. Figure 9: Step 9 of performing an in-place upgrade to Windows 10 using ConfigMgr 2012. Figure 10: Step 10 of performing an in-place upgrade to Windows 10 using ConfigMgr 2012. Figure 11: Step 11 of performing an in-place upgrade to Windows 10 using ConfigMgr 2012. Figure 12: Step 12 of performing an in-place upgrade to Windows 10 using ConfigMgr 2012. Figure 13: Step 13 of performing an in-place upgrade to Windows 10 using ConfigMgr 2012. Figure 14: Step 14 of performing an in-place upgrade to Windows 10 using ConfigMgr 2012. Figure 15: Step 15 of performing an in-place upgrade to Windows 10 using ConfigMgr 2012. Figure 16: Step 16 of performing an in-place upgrade to Windows 10 using ConfigMgr 2012. Figure 17: Step 17 of performing an in-place upgrade to Windows 10 using ConfigMgr 2012. 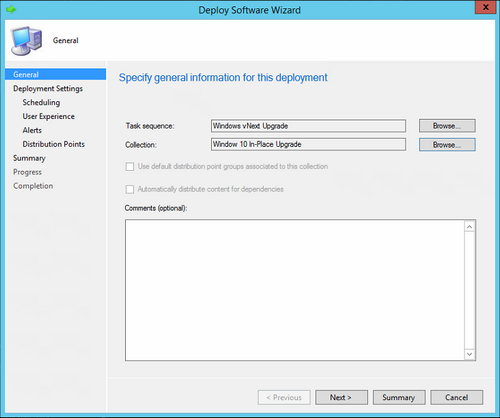 Figure 18: Step 18 of performing an in-place upgrade to Windows 10 using ConfigMgr 2012. 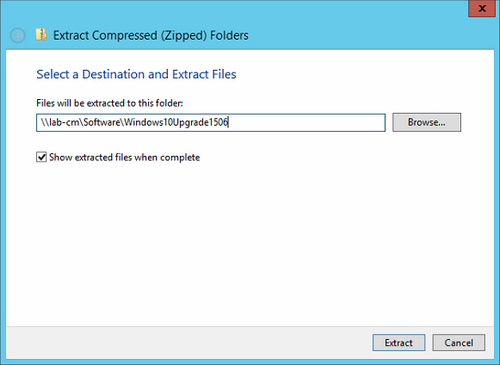 Figure 19: Step 19 of performing an in-place upgrade to Windows 10 using ConfigMgr 2012. 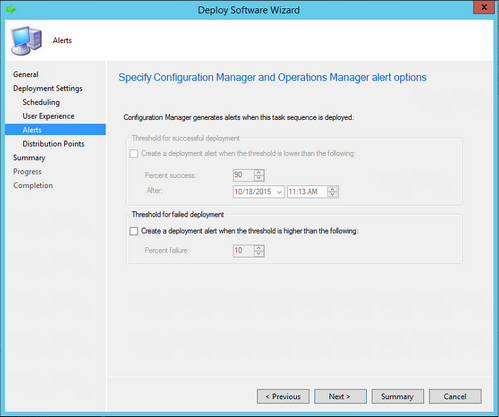 Figure 20: Step 20 of performing an in-place upgrade to Windows 10 using ConfigMgr 2012. 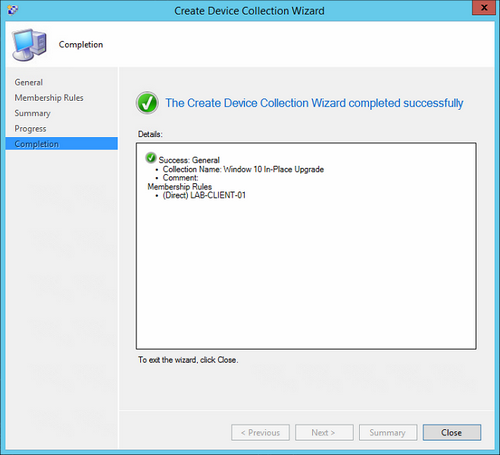 Figure 21: Step 21 of performing an in-place upgrade to Windows 10 using ConfigMgr 2012. 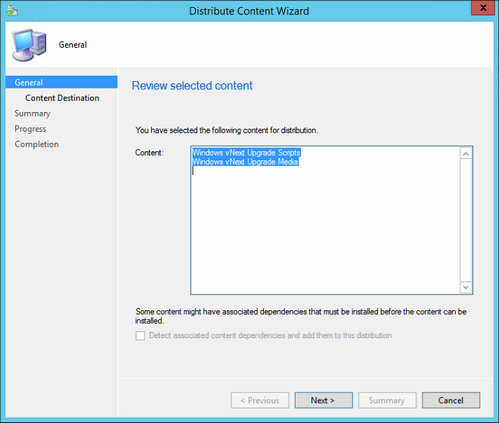 Figure 22: Step 22 of performing an in-place upgrade to Windows 10 using ConfigMgr 2012. Figure 23: Step 23 of performing an in-place upgrade to Windows 10 using ConfigMgr 2012. 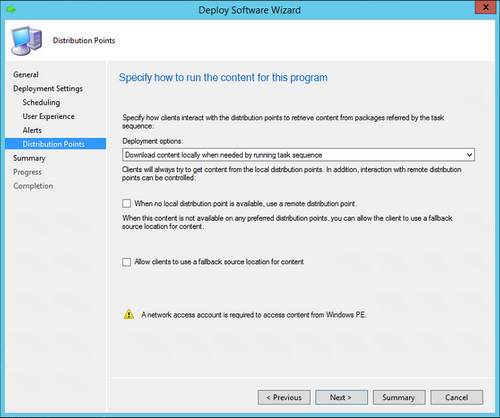 Figure 24: Step 24 of performing an in-place upgrade to Windows 10 using ConfigMgr 2012. 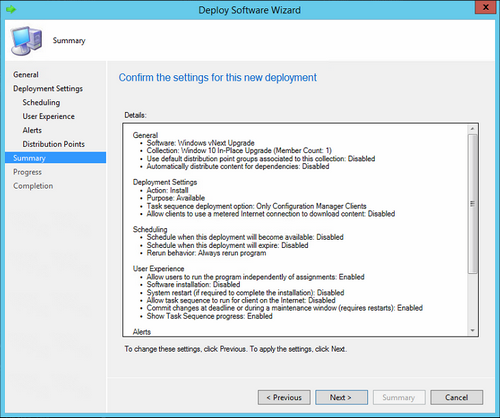 Figure 25: Step 25 of performing an in-place upgrade to Windows 10 using ConfigMgr 2012. 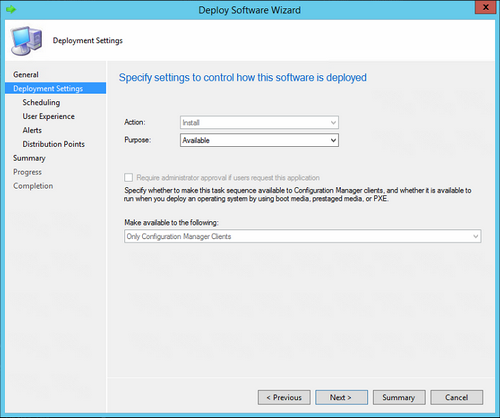 Figure 26: Step 26 of performing an in-place upgrade to Windows 10 using ConfigMgr 2012. 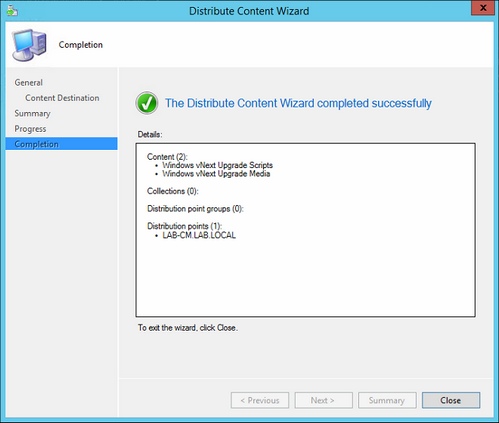 Figure 27: Step 27 of performing an in-place upgrade to Windows 10 using ConfigMgr 2012. Figure 28: Step 28 of performing an in-place upgrade to Windows 10 using ConfigMgr 2012. 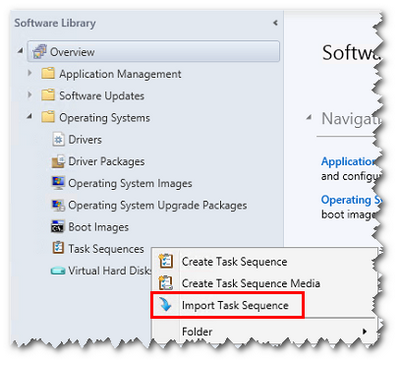 Figure 29: Step 29 of performing an in-place upgrade to Windows 10 using ConfigMgr 2012. 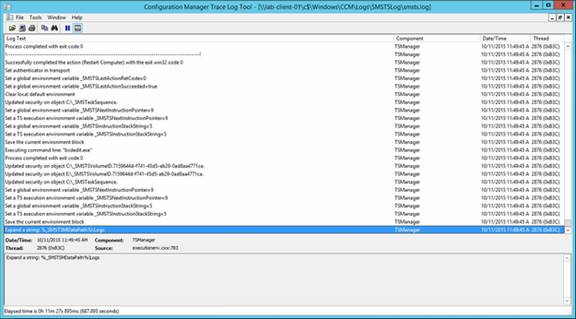 Figure 30: Step 30 of performing an in-place upgrade to Windows 10 using ConfigMgr 2012. 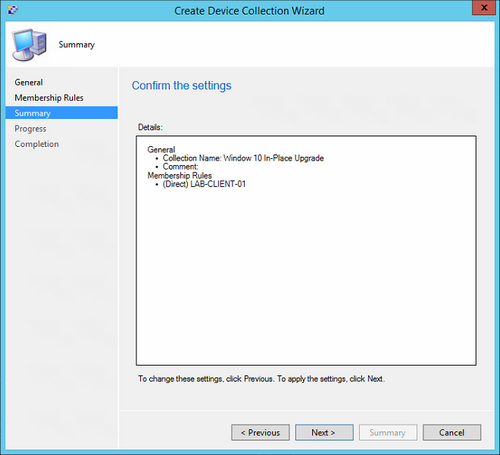 Figure 31: Step 31 of performing an in-place upgrade to Windows 10 using ConfigMgr 2012. 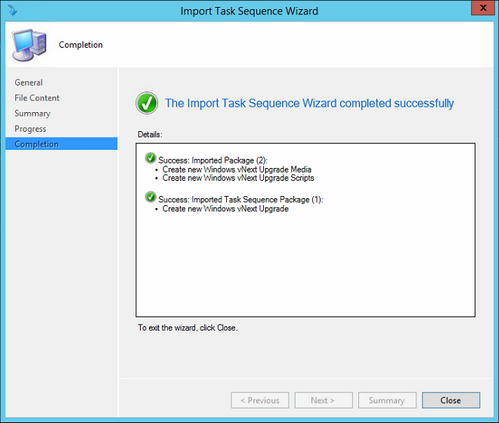 Figure 32: Step 32 of performing an in-place upgrade to Windows 10 using ConfigMgr 2012. Figure 33: Step 33 of performing an in-place upgrade to Windows 10 using ConfigMgr 2012. Figure 34: Step 34 of performing an in-place upgrade to Windows 10 using ConfigMgr 2012. 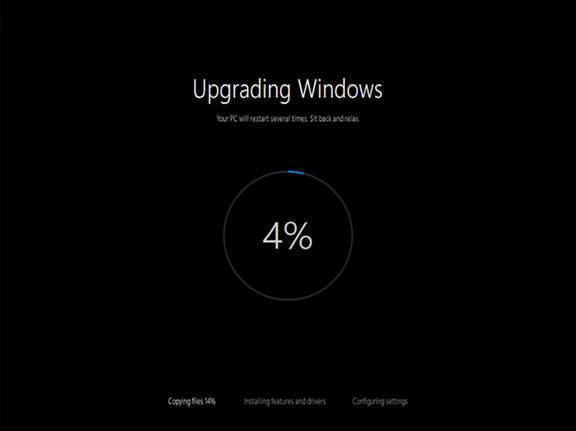 As you can see, in a few simple steps we can upgrade existing Windows clients to Windows 10 using in-place upgrade. The advantages to using an in-place upgrade over traditional wipe-and-load scenarios are that the upgrade is faster, it maintains installed applications and user files, and is more resilient to failures by utilizing Windows 10 built-in rollback capability. Be sure to read the follow-up article when it appears here on WindowsNetworking.com as it will show the step-by-step process for deploying Windows 10 using in-place upgrade with the next version of System Center Configuration Manager! 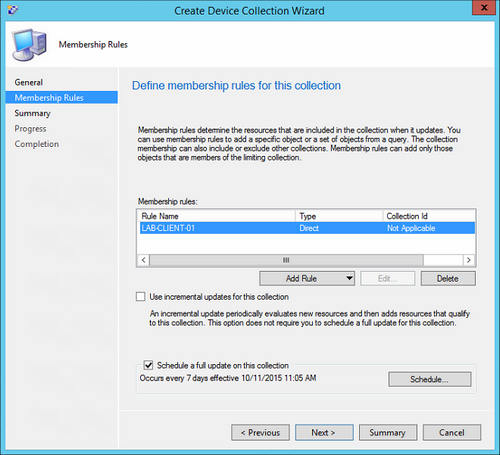 Got questions about ConfigMgr 2012? 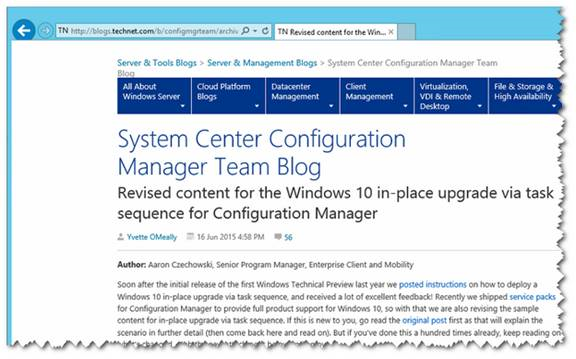 If you have any questions about System Center Configuration Manager 2012 the best place to ask is over on one of the TechNet forums at https://social.technet.microsoft.com/Forums/en-us/home?category=systemcenter2012configurationmanager. I am looking for the download link .Tried but unable to get the file can you send me the zip FILE if possible , I am planning to try a inplace upgrade so need help. could you please how to remove inbox apps and also apply start screen during in place upgrade in MDT? 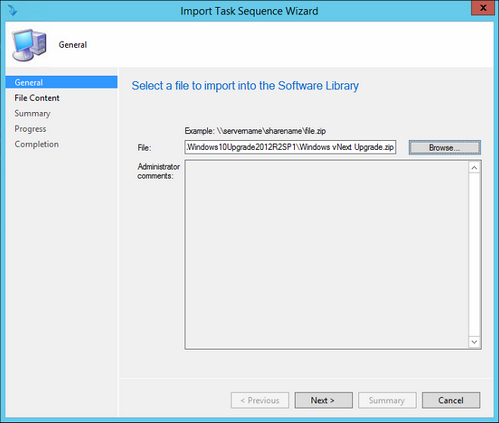 I would like to check if this task sequence was able to run on internet based computers? We had lots of remote sales whose computers are always staying on internet while they are away from office. 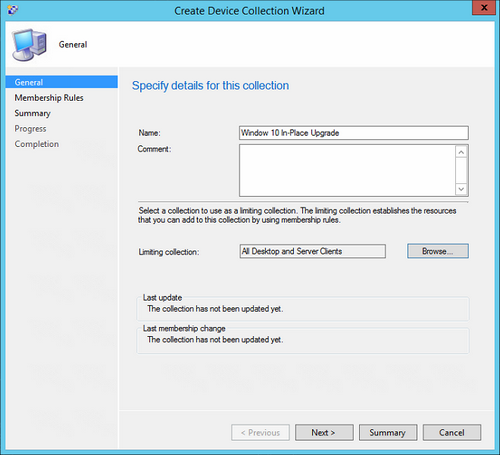 They have SCCM client installed and connected to a SCCM server which opened on NAT with PKI certification.